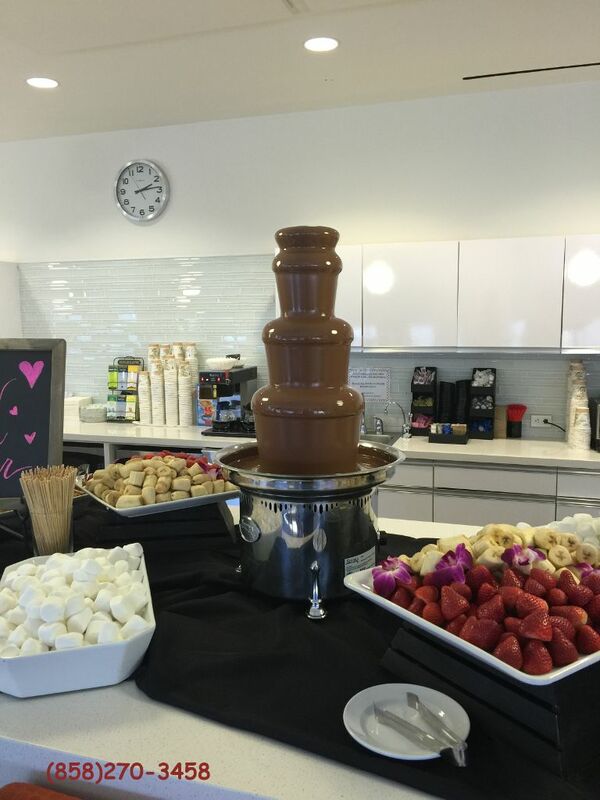 It has been a while since last update to the blog. 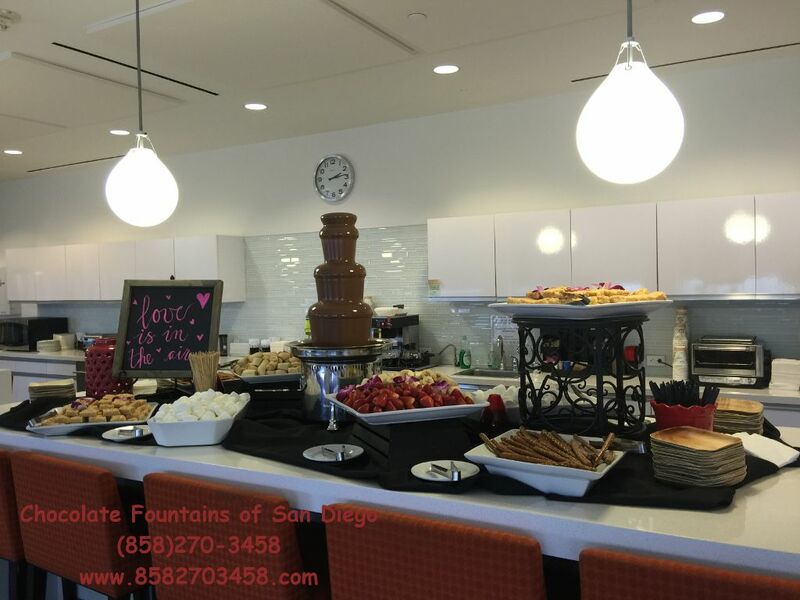 We have serviced many customers during this time, including company’s year-end or Christmas parties, a pre-Final luncheon in a university, winter dance parties, and this week’s Valentine’s party. 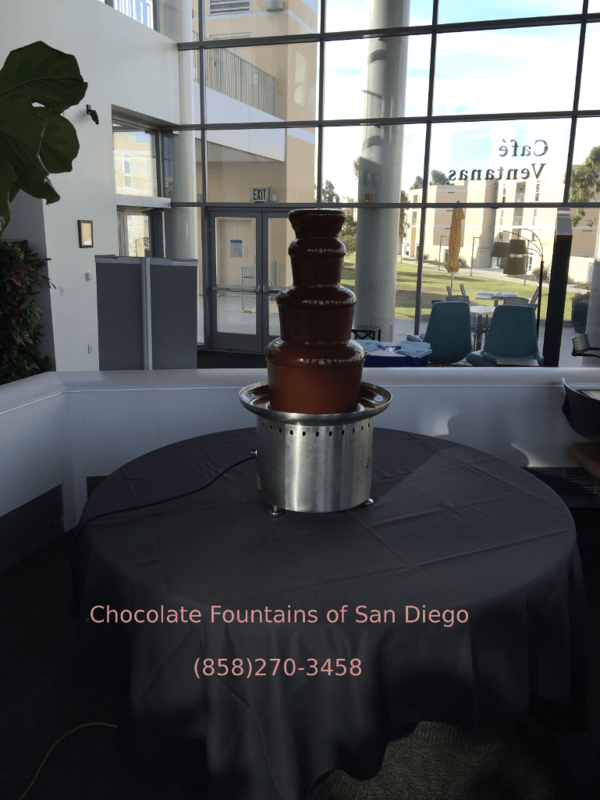 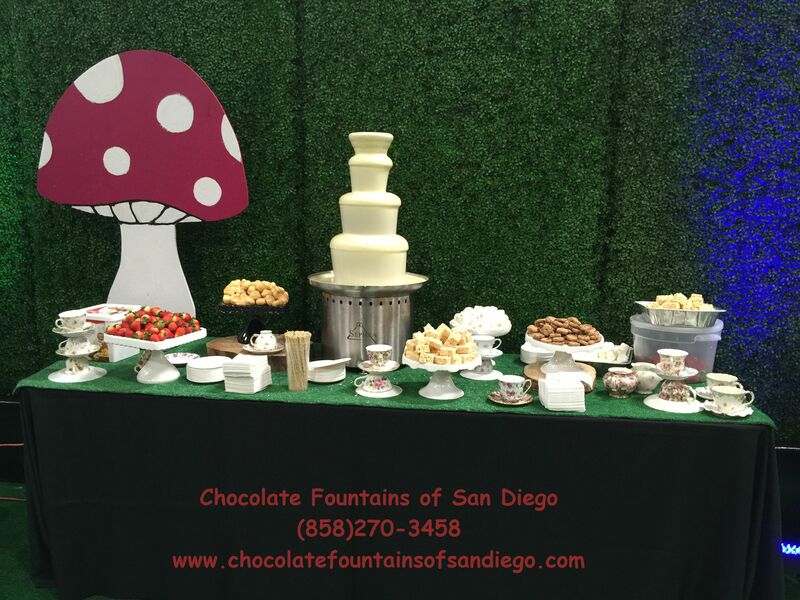 Some parties have less than 100 guests, and our new 23″ fountain worked perfectly. 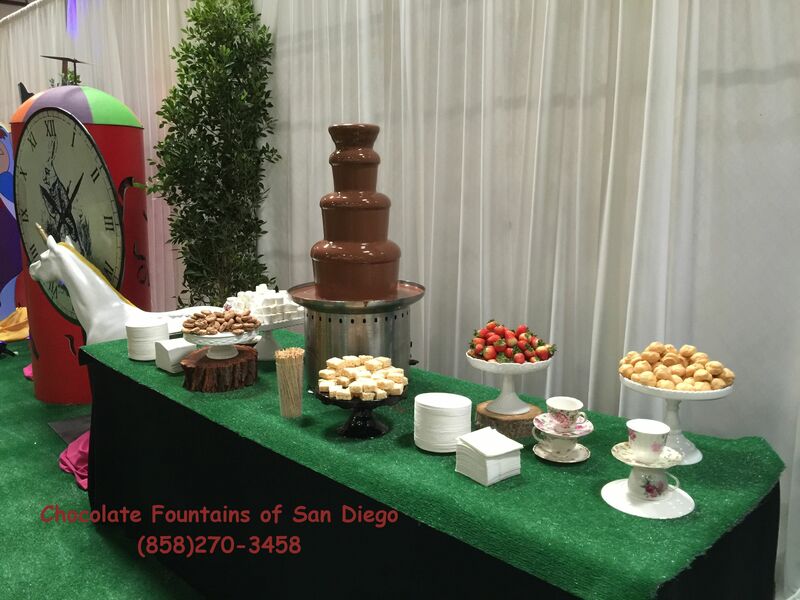 For large parties with 500 to 2,000 guests we setup up to 4 large fountains with 3-4 attendants supporting the event.